Notes: All Songs Written, Performed, Recorded and Produced by Eric Welton. All songs written, performed, recorded and produced by Eric Welton. * Download at bandcamp here. Genre: Old time Country covers & originals. 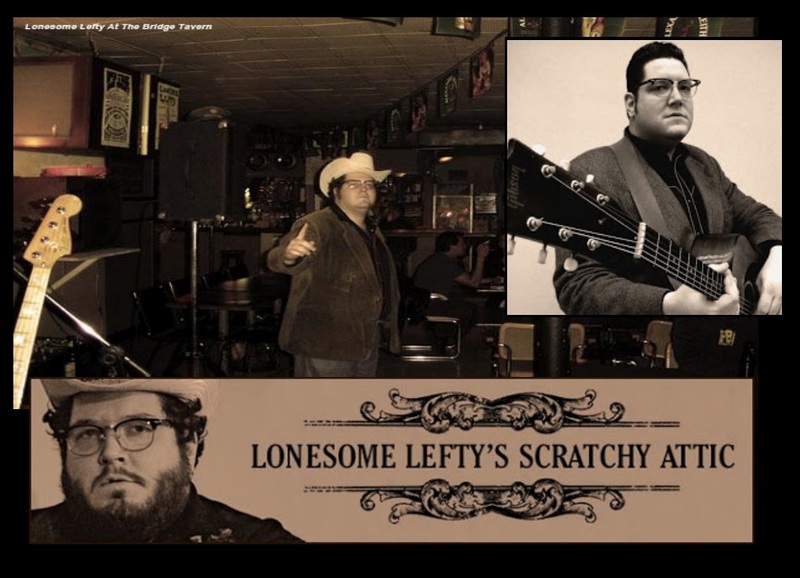 Lonesome Lefty & the Crying Shames. The Band is a revolving door of great local musicians based upon availability. Duo – Two Dollar Bill. * A documentry entitled ‘The Ghost of Lonesome Lefty’ was made by Tim Swaddling. * Mainly performs in the Windsor area with regular shows at The Bridge Tavern and Sky Lounge. * Main instruments are acoustic guitar & fiddle. Preview the movie teaser here.